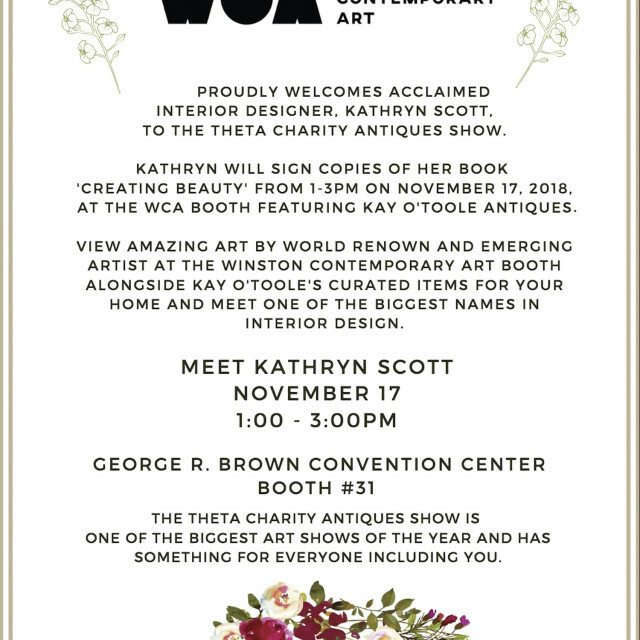 Winston Contemporary Art proudly hosts a booth at the Theta Charity Antiques Show featuring artworks by celebrated artist from around the country. 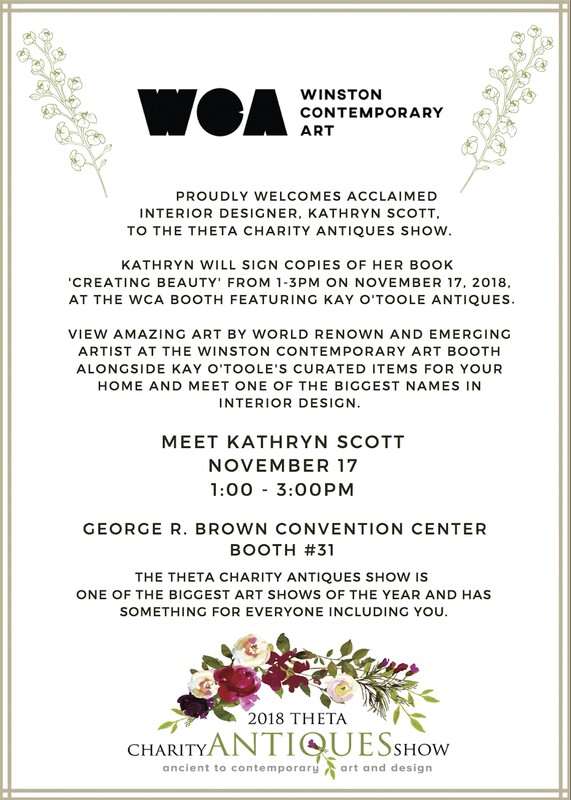 Please join us November 16th - 17th at the George R. Brown Convention Center to see amazing contemporary works and antique items, all to support a great cause! 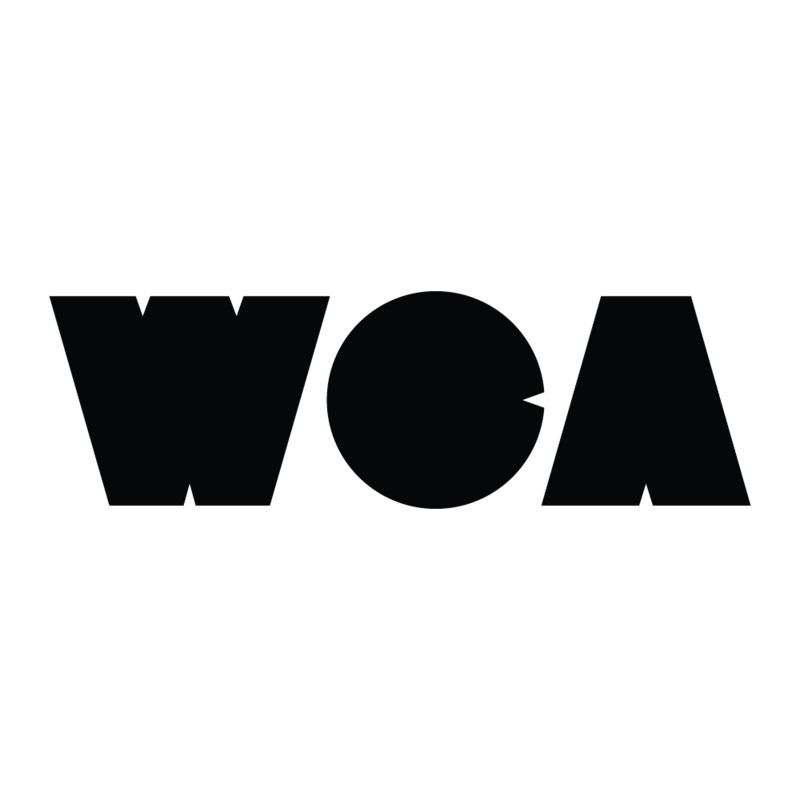 *Winston Contemporary Art will be closed for the event listed above and will open with normal business hours on Tuesday Nov. 20 Please contact the gallery for assistance.